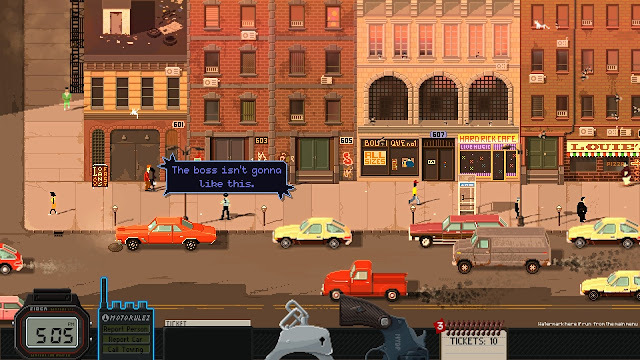 Beat Cop is a retro, pixel art style point-and-click adventure game set in New York. You are Jack Kelly and you’ve been framed for murder. Now as a regular beat cop you have to find out, who did that. Inspired by 80’s cop shows, the game features a thick crime story and lots of black humour. Released just couple of days back, Beat cop for Linux is now available on Steam.